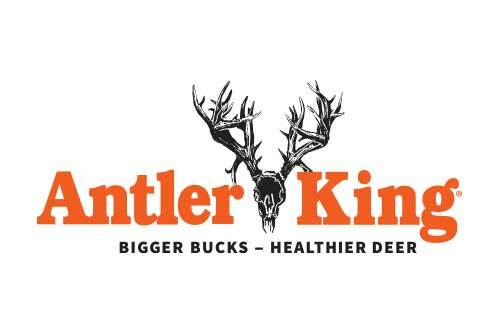 Antler King’s focus has ALWAYS been to develop and provide products, advice, and proven PROGRAMS that will GROW, ATTRACT, and KEEP deer on your property. We take pride in offering quality products PERIOD! WHAT YOU TOW - Your brand new boat. Your daughter's prized Quarter Horse. An RV turned home-away-from-home. What you tow matters. What you tow it with does, too. 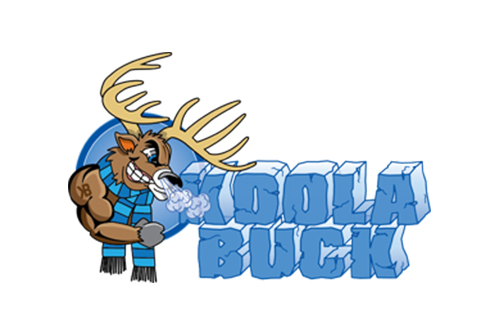 Whether your trophy comes from hitting ten rings or the perfect double lung shot. 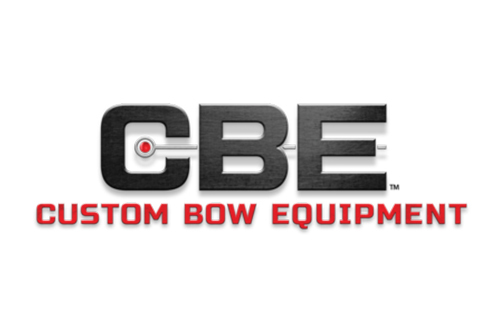 CBE sights are made for accurate shooting, easy adjustments and extreme durability — no matter what your target. Most game calls you'll find in the big stores get pumped out by factories overseas. At Duel, we know that American made means American grade. 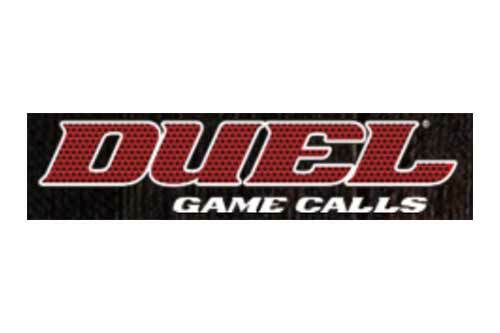 We're proud of the fact that Duel Game Calls are 100% Made in America. 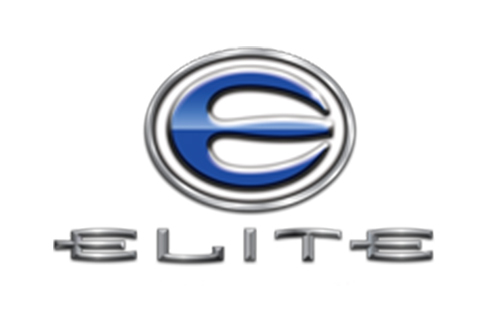 Meaningful innovation drives everything we do at Elite Archery. 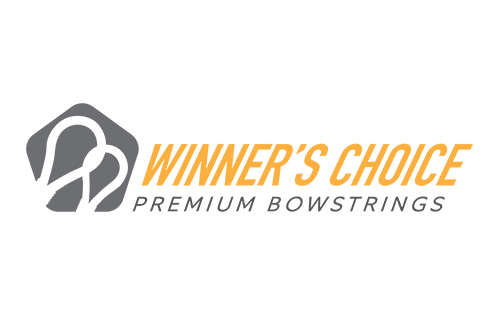 Our bows are built in America by extremely skilled individuals who have a vested interest in the final product - because they use them too. 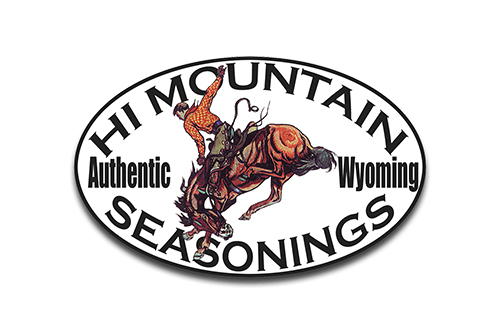 Our gourmet seasoning blends are made with hearty, pure spices and have a Western flair. 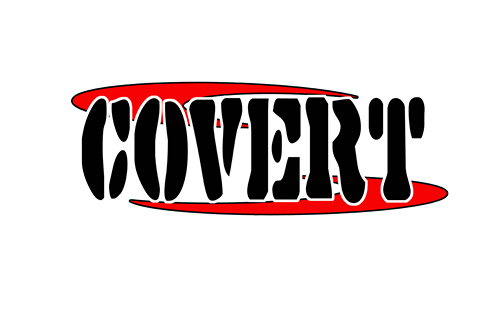 Our products allow you to make delicious, homemade jerky, sausage, smoked meats and more. 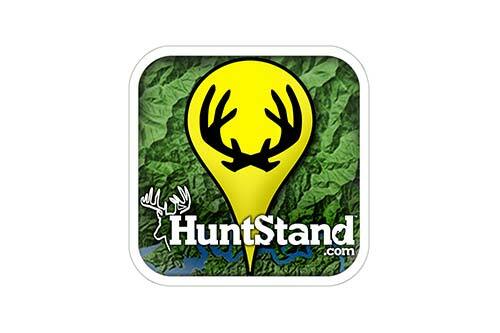 HuntStand improves your experience in the field by providing geospatial, weather, and game data on any device. Use us to map and manage properties by adding features, tasks, sightings, harvests and all other information relevant to your hunting activities. 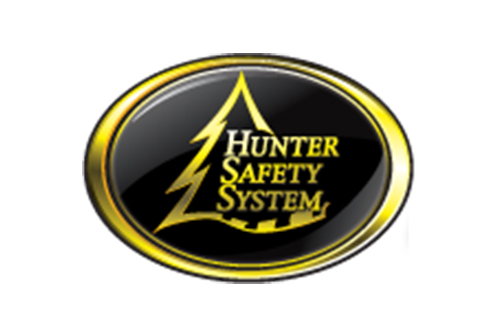 Hunter Safety System, Inc. was born out of a love for hunting and a desire to keep all tree stand hunters safe. Even so, it took a near-death experience to provide the impetus for the creation of the HSS harness. Our indoor, 25 yard range is equipped with Action Target's AWD Pro™ range technology. 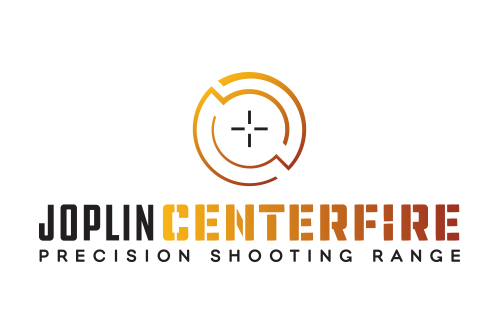 With 12 shooting lanes rated for pistols, rifles and shotguns, our indoor range offers a training environment for beginner, intermediate and advanced shooters. With over 25 years of experience in the meat processing industry, Brad Lockwood has done everything from owning and operating his own federally inspected meat processing plant, to holding the office of President of the Pennsylvania Association of Meat Processors. 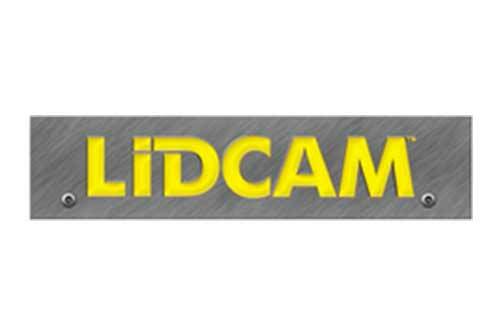 LiDCAM+ with Wifi films full 1080p high definition video with full audio. The eyesight wide-angle lens ensures you always get the best shot, capturing your field of vision! Lidcam+ connects to your smartphone via wifi to let you control your camera and review your shots! 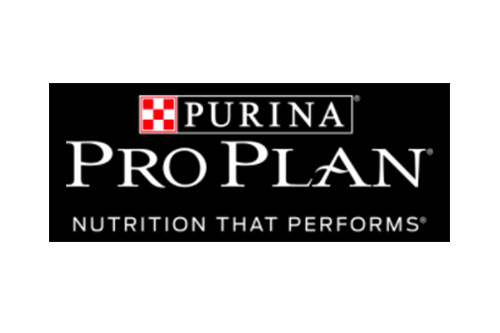 We have over 30 unique dry formulas across 4 distinct nutritional platforms to meet the differing nutritional needs of dogs. Our latest innovative formulas are shown to promote alertness and mental sharpness in dogs. 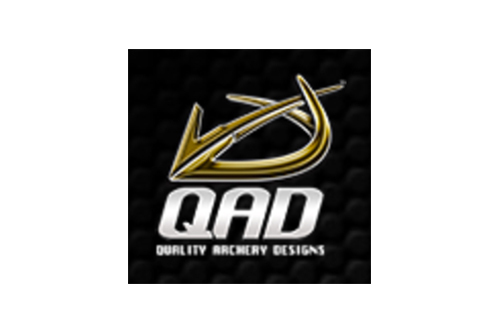 Quality Archery Designs has been manufacturing exceptional and innovative archery products since 1992. Quality is not just in our name it’s our mission. 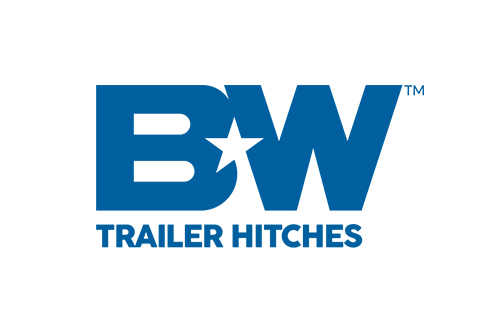 We strive to provide customer service which is second to none. 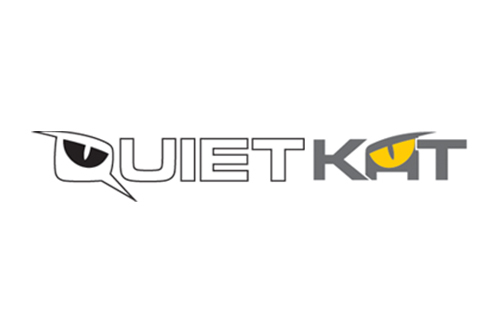 QuietKat is a Low-Speed Electric Vehicle company who manufacturers electric fat-tire mountain bikes and all-terrain e-trikes. Our vehicles enable people to access the wilderness in a fast, fun and sustainable way. 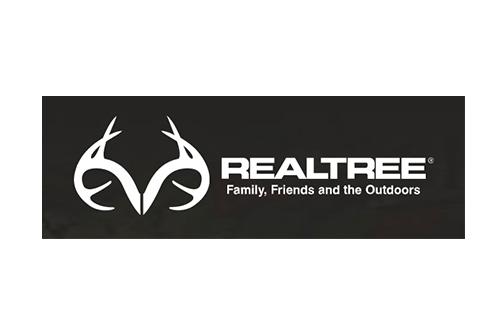 Realtree, the hardest working camo for the hardest working hunters. This pattern is filled with cattails, reeds, cane and grasses to blend into flooded marshes. Plus corn, wheat, oats and sunflowers to hide you in open fields. 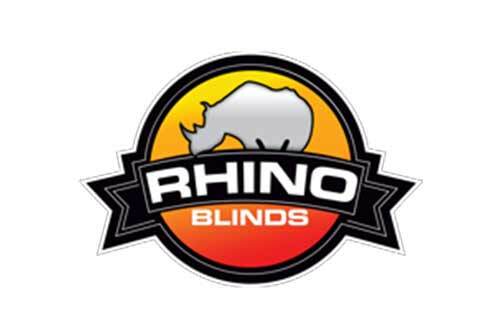 Rhino Blinds have been endorsed by hunting professionals, photographers, hunting guides, and more. From longbow/trickshot legend Byron Ferguson, to Dan, Danny, and Shannon Reaser of the Outdoor Option, Rhino Blinds are a favorite hunting blind for everyday, all-weather use. 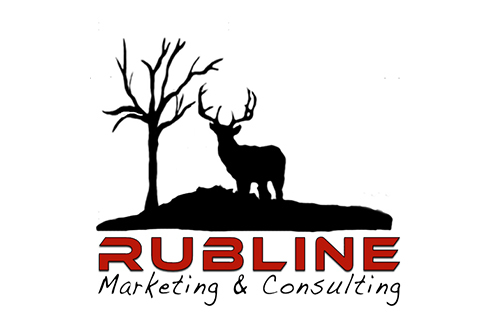 Started in 2008, Rubline Marketing has quickly become the choice of several companies looking for marketing and brand management with a personal touch. We are not bigger… and we like it that way. 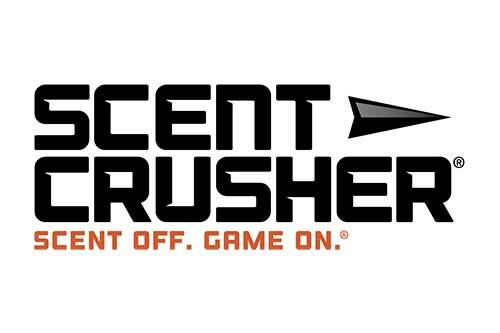 Developed from NASA based research, Scent Crusher products feature scent-crushing Ozone Activated Technology. Our Ozone Activated Technology effectively eliminates all odors on your gear. 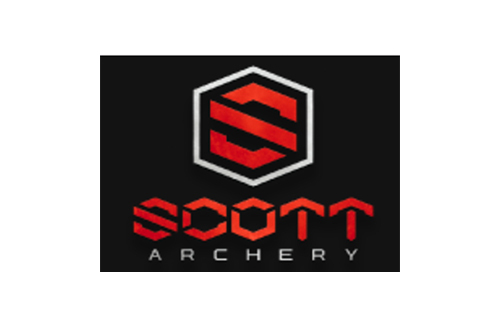 Scott has long led the way in archery release innovation and technology. For more than 35 years, Scott innovations have stood atop the podium. They are seen in trophy photos from around the world. 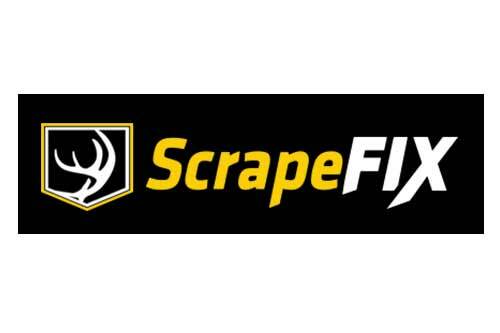 The ScrapeFix Mock Scrape System will help attract, scout and retain deer. This is the most simple, unique and effective way to attract game to your area and we have the footage to back up that claim! 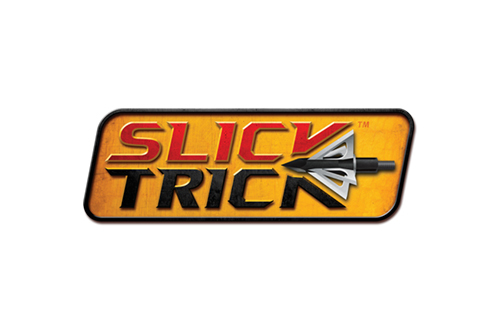 Slick Trick Broadheads bring together a combination of high-quality materials, tight tolerances and ground-breaking design to deliver performance unrivaled by any fixed-blade broadhead in their price category. 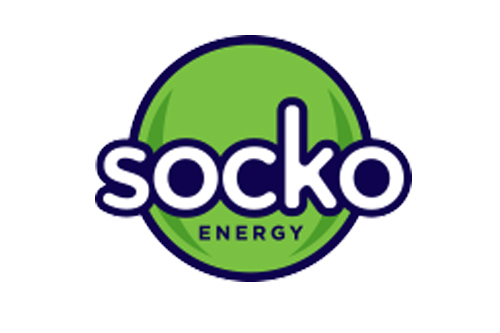 SOCKO is everyone’s energy drink. It’s fuel for REAL people… part of a fun and satisfying lifestyle, characterized by a lust for life. So whether you’re rallying for a night out with friends, partying at the lake, or tackling that marathon mountain bike trek this weekend… make sure you grab a Socko first. 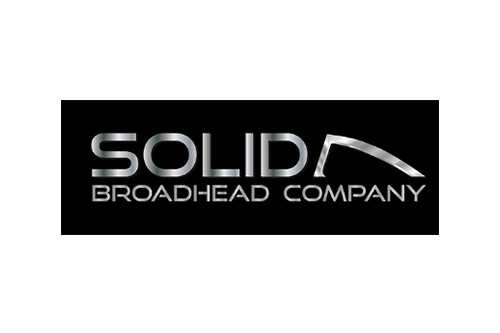 Our mission at Solid is simple: produce the sharpest, strongest, and most accurate broadheads on the market. Solid Broadheads are the best broadheads that will perform every time, in every condition, on every animal. Time tested designs and materials, and a manufacturing process that's second to none. Don't accept imitations. Don't settle for less than the best. There's only one Winner's Choice, and we don't cut corners. And neither should you.